Can I activate myself if I learn these techniques. Or does others have to work on you? You can definitely activate yourself. 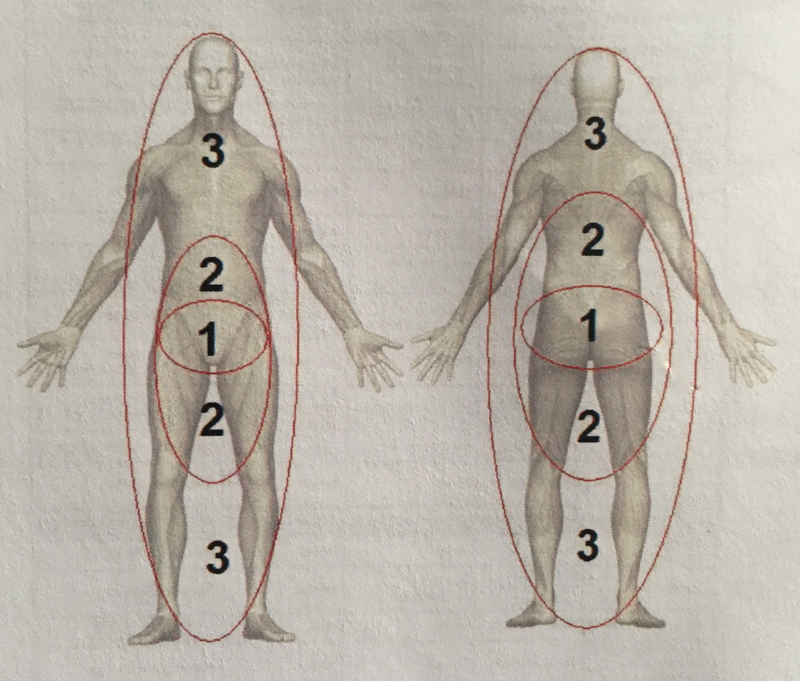 Here is a great article giving an excellent introduction to this technique and a few activation points: http://www.joekelly.me/pdfs/Muscle%20Activation.pdf. Please feel free to connect with me if you would like to learn more about it.